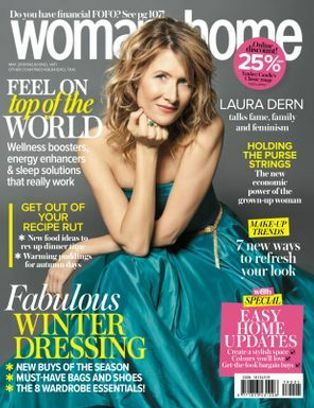 These 5 tips for beautiful nails will leave you with silky, glowing hands and the glossiest nails – no salon trip required. You need a cuticle conditioner to nourish those horrid dry nails. 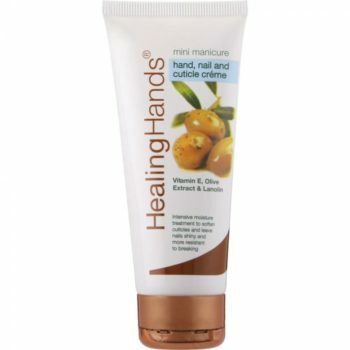 Try Healing Hands Hand Nail & Cuticle Cream, R38.95 for 75ml. It’s a dinky little tube that easily slips into your handbag and works like a charm. For an instant ultra-luxe treatment, go for Elizabeth Arden Eight Hour Cream Skin Protectant Fragrance Free, R299.00. From the moment you apply it, your hands feel nourished and look deliciously radiant. 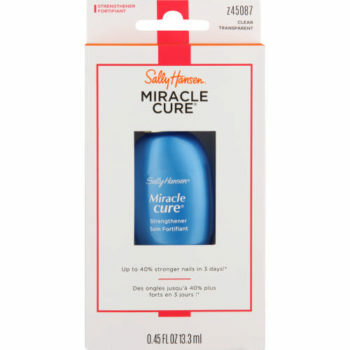 If you have soft, brittle nails, you need an intensive nail-hardening treatment like Sally Hanson Strength Miracle Cure, R119.99. 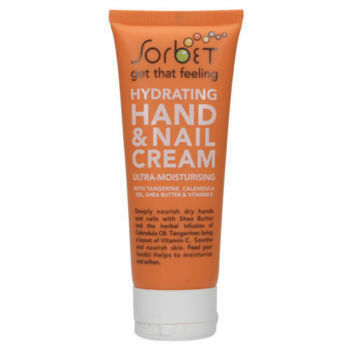 For super soft hands, try Sorbet Hydrating Hand & Nail Cream Orange, R25 for for 75ml. It’s enriched with tangerine, calendula oil, shea butter and vitamin E to deeply nourish the skin. 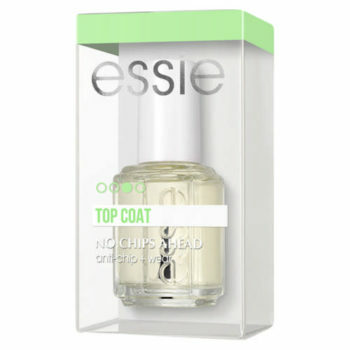 Essie No Chips Ahead Top Coat, R139.99 gives an ultra-fast finish to freshly painted nails. This brilliant quick-dry top coat ensures your nails are touch-dry in a minute and totally dry in five! Almond-shaped nails are to hands what stilettos are to legs! 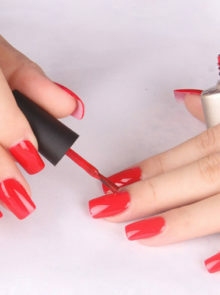 Elongate fingers and make your hands look more graceful by filing nails into a perfect oval. Your best anti-ageing defence is to use an SPF 15 (or higher) on top of your hand cream, and re-apply it often. Even if you do nothing else to care for your hands, rub any oil (olive or jojoba are great) or cuticle oil/cream into dry skin whenever you can. It makes cuticles gleam as if you’ve just had a manicure.